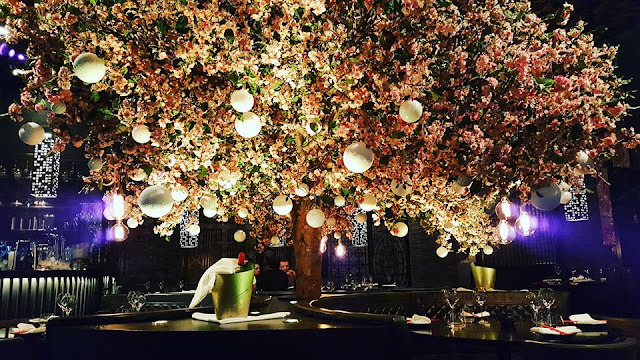 Back in December the weekend before Christmas to be exact me and my boyfriend had a mini-break to London. This was to be a trip to see some of his family just before Christmas, little did I know there was a surprise in store. 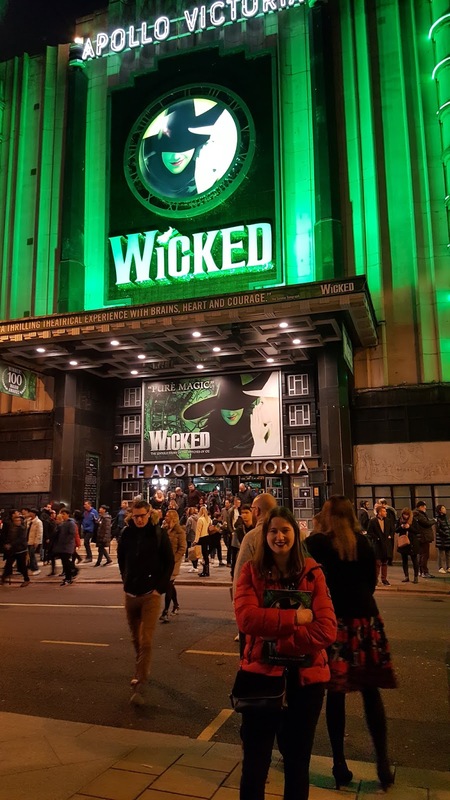 This family trip was actually a surprise trip to see Wicked the Musical at the Apollo Victoria Theatre! I have wanted to see Wicked for years after first hearing Defying Gravity covered on Glee and learning of the story behind the show. However when it was local or nearby had just never got round to seeing it and I had never visited London properly before this weekend. Onto the show and I loved every minute of it the story line being a prequel to the Wizard of Oz and how the wicked witch of the west came to be. It was such an interesting take on the story that everyone would have known as a child. 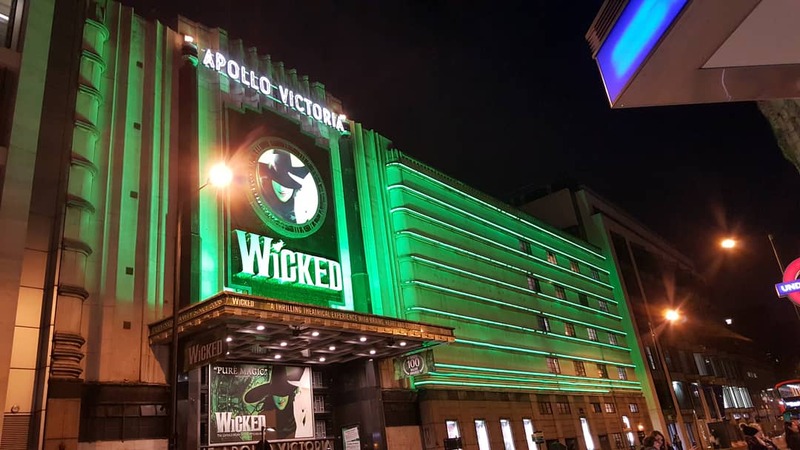 The music was all so catchy I had only heard 'Defying Gravity' and 'The Wizard and I' properly before seeing the show and the rest of the soundtrack certainly didn't disappoint with catchy tunes that had you wanting to sing along. Our seats had an amazing view of the stage and the props and the sets and costumes were all so fantastic and well done. It truly was a highlight of the weekend! 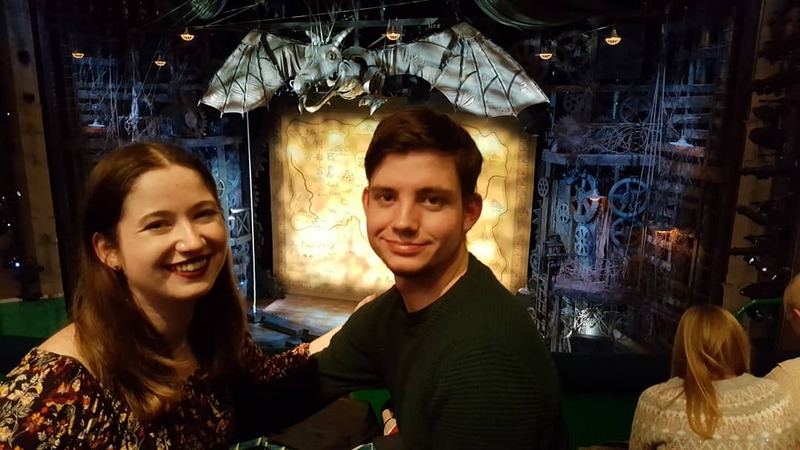 Seeing a West End show in London has always been on my bucket list and thanks to this wonderful Christmas present from my boyfriend I got to tick it off. 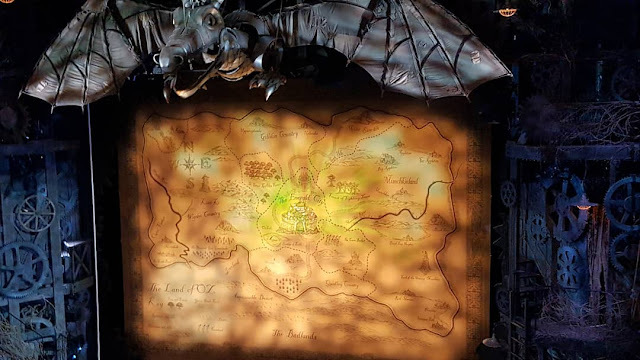 It truly was an experience I will not be forgetting for awhile and if you're a fan of theatre shows or musicals I would definitely recommend seeing Wicked if you have not seen it before. It was such a fantastic show!